Hey there and Happy New Month! Welcome to my birth month and welcome back to my color series. For the month of February, we are going with red! 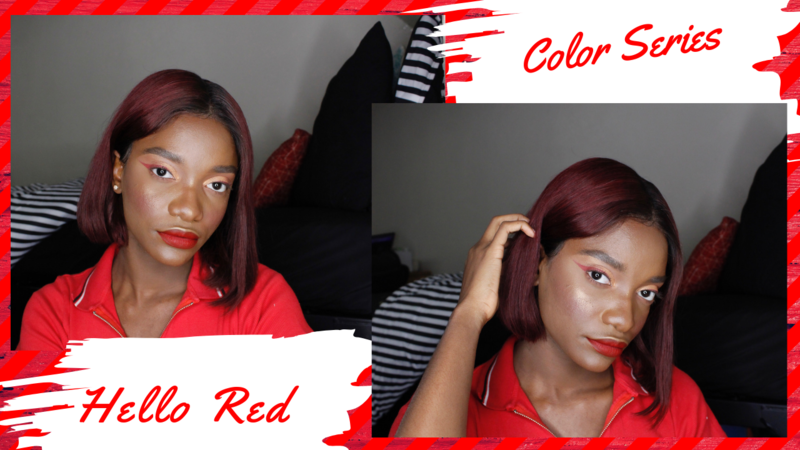 I am starting off February with a red fiery makeup look. This is my first time trying out red eyeliner and I used Fenty Beauty’s Stunna Lip Paint in the Shade Uncensored for my liner. I do hope you enjoy this video and do subscribe to my channel if you are not already: Madeline’s Avenue, and as always, all makeup products and links are available below the video .